The Fall Event! 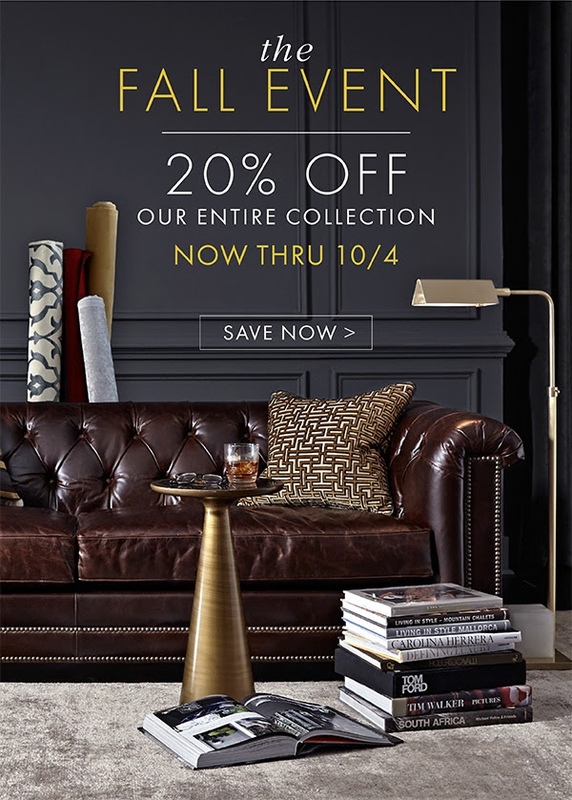 Thru October 4, save 20% off suggested retail on all Mitchell Gold + Bob Williams upholstery, casegoods, rugs, lighting, wall art, and accessories, both in-stock and special orders! 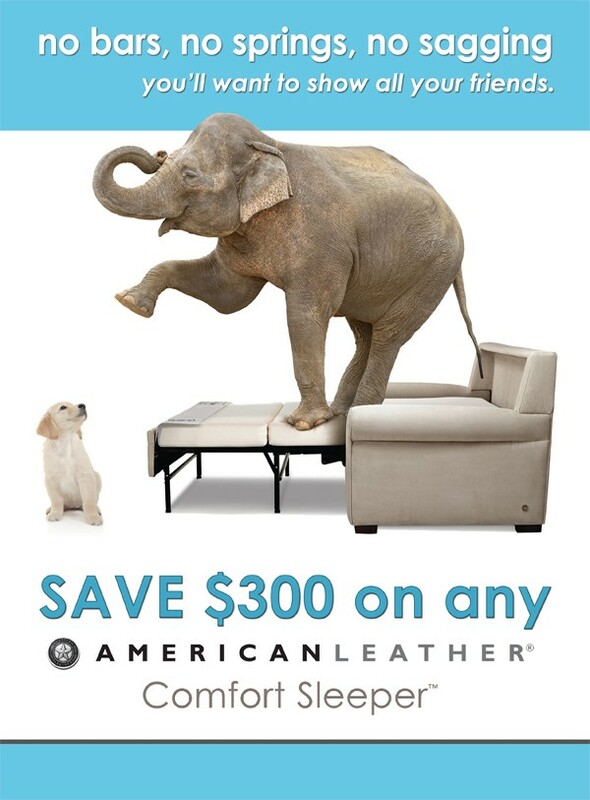 Now through September 29th, enjoy $300 off all American Leather Comfort Sleeper sofas or $100 off all matching Comfort Sleeper stationary pieces. Let us help you make your guests feel right at home when they come to stay for the holidays!